If Prague stands out as essential special city is due to the combination of beauty, history and popular culture, which makes it a complete capital, where in every corner we can inhaled a natural charm that few cities can boast. From the myths and legends that roam the neighbourhood of Vysehrad,-even the stones seem to talk to us from Charles Bridge- to the contemporary touch that artists like David Cerny or Franz Gehry have provided to the city, not limited to beautify a square or a street, but building new stories that are able to endure over time, Prague is what it is today thanks to all streets, neighbourhoods, buildings and, above all, people who do not remain passive in the face over time. Among these people, we should stop in one in particular which has provided Prague with much of what it is today regarding traditions: the Jewish people who inhabited the famous Jewish Quarter. 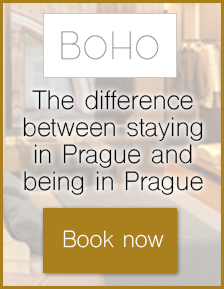 Just 10 minutes-walk from the BoHo Hotel we find one of the essentials of our visit to Prague: the Jewish Quarter. Leaving aside the singular and unquestionable beauty of its stone buildings and charming synagogues, what makes the visit a must is all that surrounds it: the history, the legacy of a people who, apart from the political connotations, we owe a rich cultural heritage. Josefov, as the district is officially known, originated in the heyday of Prague, the Middle Ages, when the two existing Jewish communities joined together. However its roots come from a ghetto which was formed in 1096 during the first crusade, when Jewish people were forced to settle outside the walls. Throughout these ten centuries of history, we find other episodes to remember and to forget but which have been written in gold letters not only in the city, but globally. Today, the Jewish Quarter is presented to the world with touches of modernization that have made us forget partially the physiognomy of a Jewry used to host a community of more than 180,000 inhabitants. 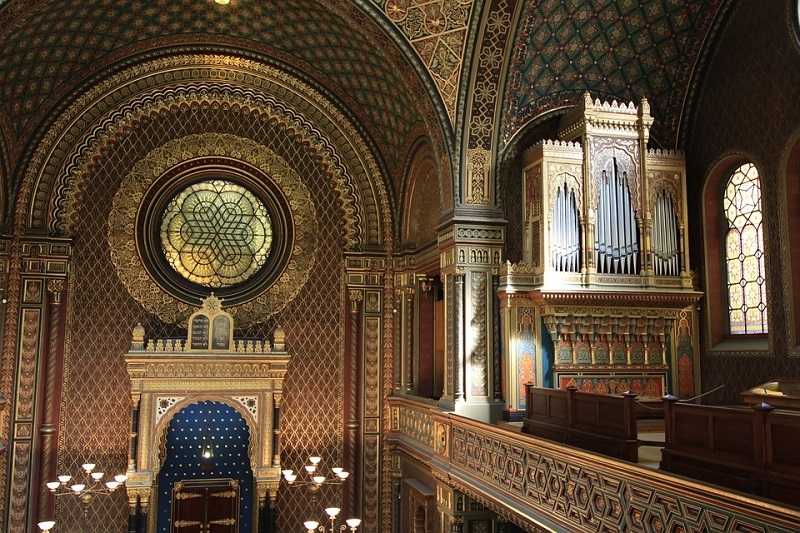 Nonetheless the preserved synagogues, the exhibition collections and the discovery of other charms keep the memory beyond the golem and the Star of David, present in every corner of the neighbourhood. 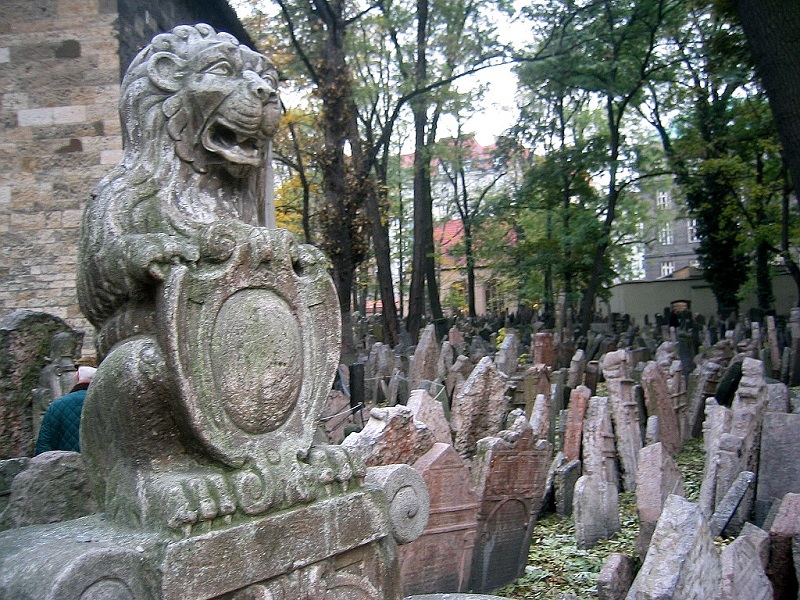 The most important place to visit is the jewish cemetery, where the visitor can observe the disordered arrangement of the tombstones of genuine stone, which has made this place one of the most photographed images of the city. High -synagogue: Built in the16th century and financed by Mordechai Maisel, an important patron of the time that contributed to the development of the district from its position of mayor, the High synagogue houses a collection of fabrics, curtains and silverware. 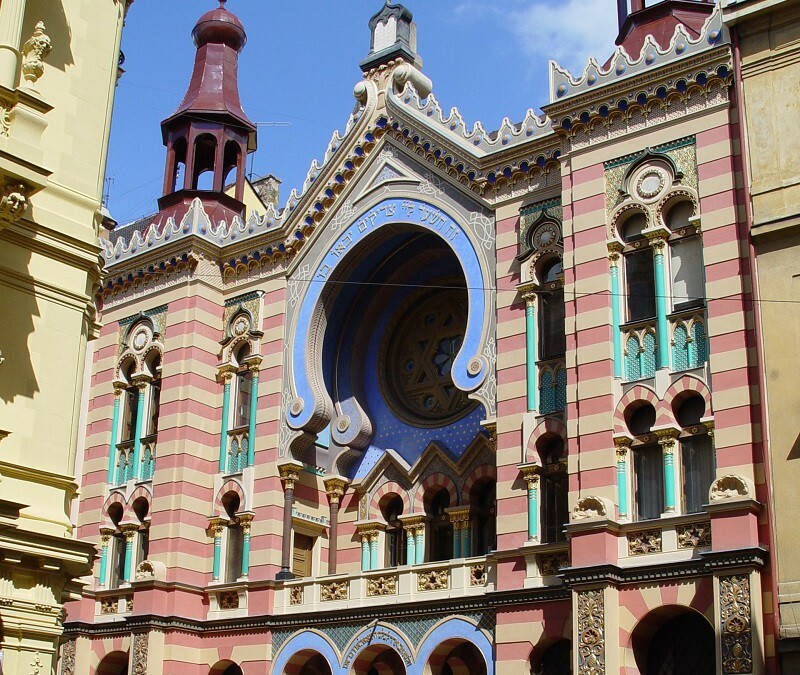 Spanish -synagogue: Built in 1868, it acquired the name “The Spanish” because of its Moorish decoration, very similar to the Alhambra in Granada. Inside we can see an exhibition on the life of Jews in recent decades. Klausen synagogue: Built in 1694, it houses a large collection of Hebrew texts and, like the Pinkas synagogue, drawings of children who were in the concentration camp of Terezin. 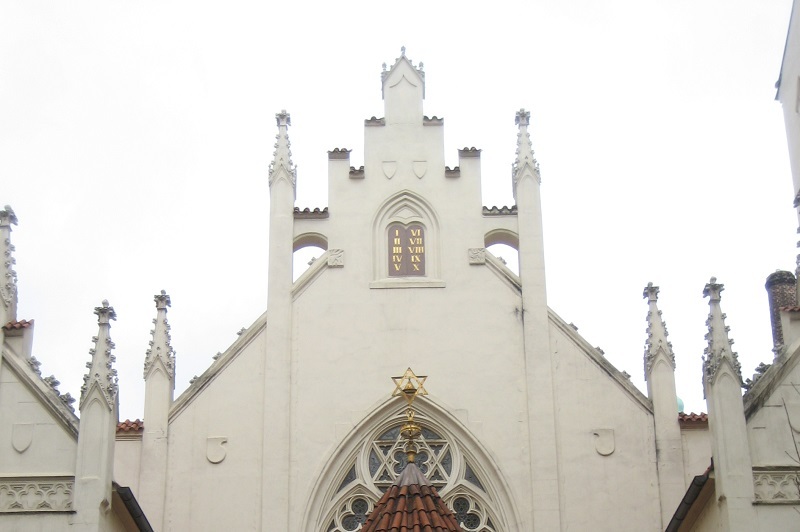 Maisel synagogue: Maisel was built in honour of Mordechai in the late sixteenth century. 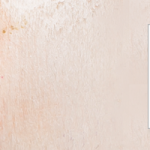 From 1960 it contains a large collection of Judaica books, decorative objects, fabrics, silver and so on. Pinkas synagogue: Founded in 1479 and located at the entrance of the Jewish Cemetery, the Pinkas synagogue is one of the most famous of Prague. On its walls the names of 77,297 Czechoslovak Jews killed by the Nazis are inscribed. Old-new synagogue: This is the oldest synagogue in Europe still in operation and is one of the earliest Gothic buildings in Prague. It was built in 1270. But that’s not the unique charm of the Jewish quarter. Its town hall built in the late sixteenth century, as the culmination of the reunification of the neighbourhood, and the monastery of St. Agnes, which tells the story from the Christian perspective, are some of the many treasures in Josefov. 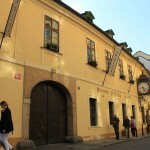 We also find the legacy of the twentieth century embodied in the charming Pařížská street and the memories of one of the city’s favourite sons: Franz Kafka and his birthplace.